We all know that breakfast is the most important meal of the day, and there is no reason why it cannot be nutritious as well as delicious. 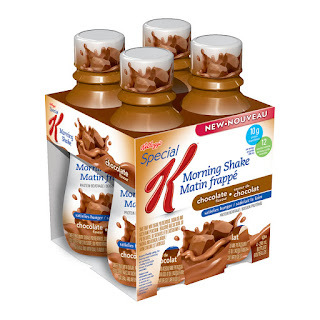 Kellogg’s has a great new breakfast product line up. 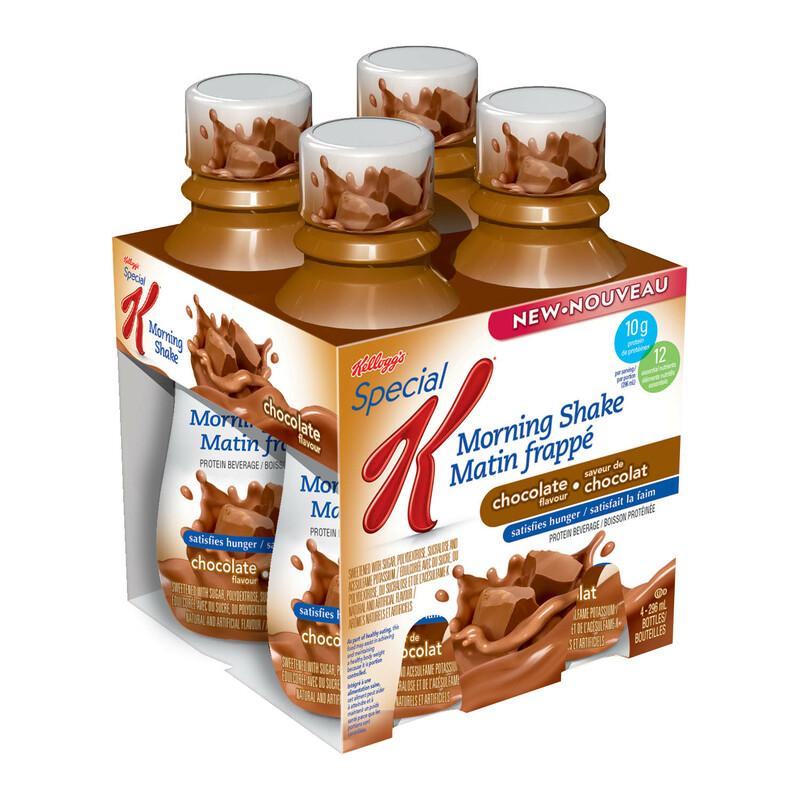 This includes Kellogg’s Special K morning shakes which come in flavors such as chocolate, strawberry and vanilla.They are a fantastic breakfast when you are on the go…which for some can be every day. For those who prefer a more substantial breakfast, Kellogg’s now offers breakfast sandwiches made on delicious flat bread. These are low in calories and big on flavor, best yet they are ready in 90 sec. The flat breads come in great flavors including egg and sausage, egg with vegetables and pepper jack cheese, as well as egg, ham and pepper jack cheese. Now you don’t have to stand in long line ups to get your favorite breakfast sandwich. Additionally there are now mini Eggo waffles. 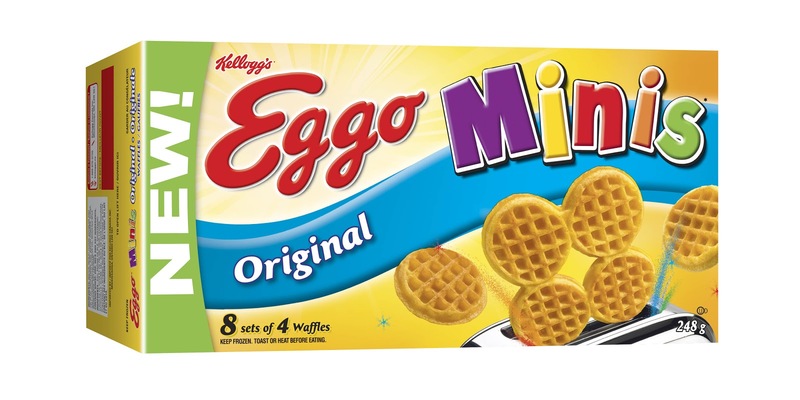 They are the same great crispy taste that you would in traditional Eggo waffles but are now smaller which makes them perfect for little children sized hands, or just someone watching their portions. 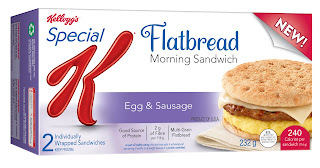 With the new Kellogg’s breakfast line up you can have a great breakfast, even when you are short on time. As a member of the Kellogger's Network I receive perks and samples for review purposes. All views are my own.